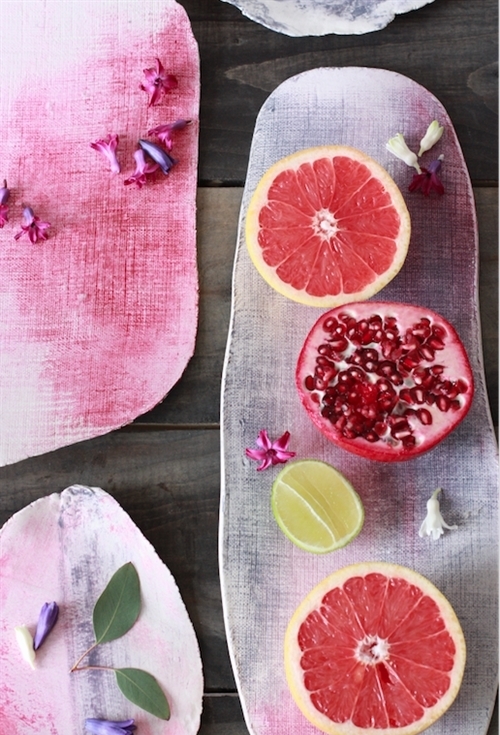 Since discovering Annie Sloan's range of decorative paints, I have been crazy about her Chalk Paint™ and the amazing things you can do with it. 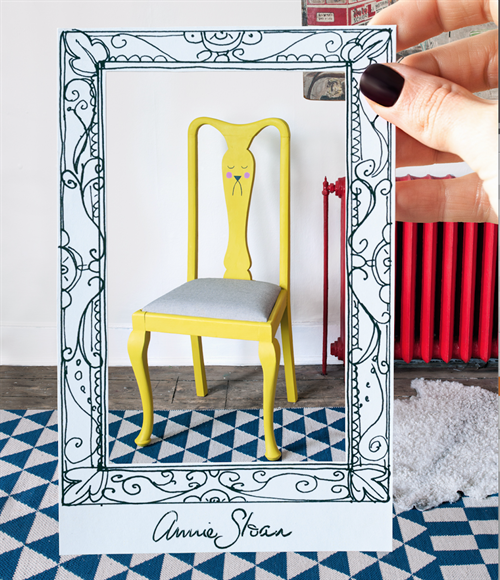 Recently I was invited to help spread the word that Annie is giving everyone a chance to show off their creative wares using Chalk Paint™, along with a chance to win $100 of Annie Sloan prizes... Yay! I have been super excited to receive a gift box to be part of Made It my Own, I received 2 small pots of colours, a lovely new brush and two cute pots of clear and dark wax. I began work on my project yesterday and hope to upload it to the site and share it in a post with my readers later in the week. 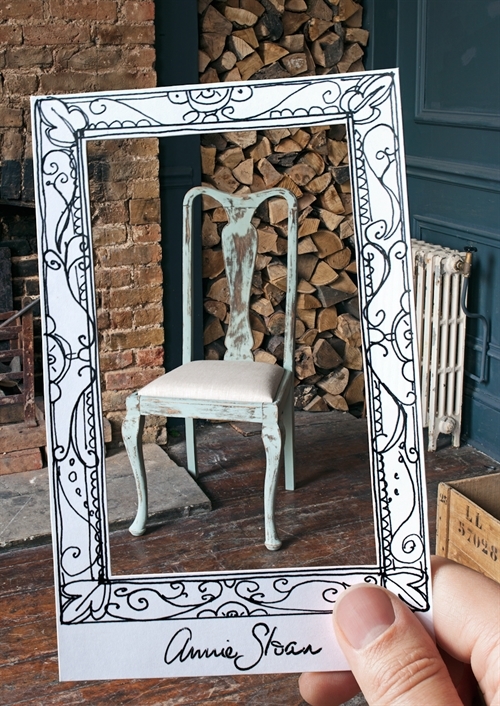 If you have already completed a Chalk Paint™ project, then head on over and upload your image. 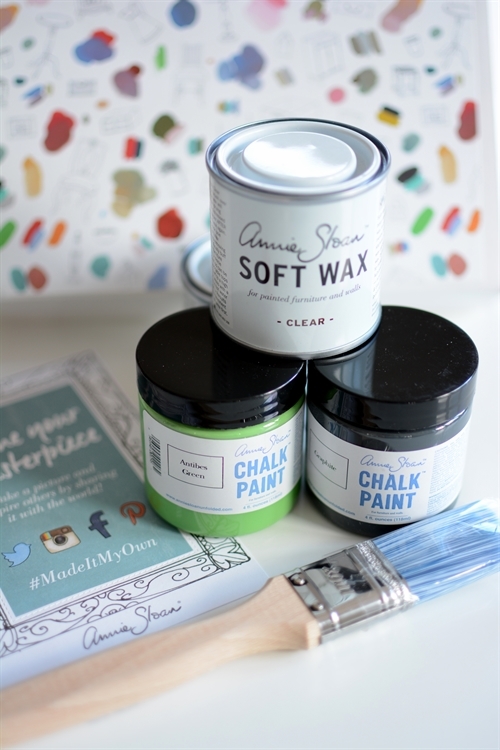 Maybe you haven't tried Chalk Paint™ before, well, now is the time and Annie would love to see your masterpiece. 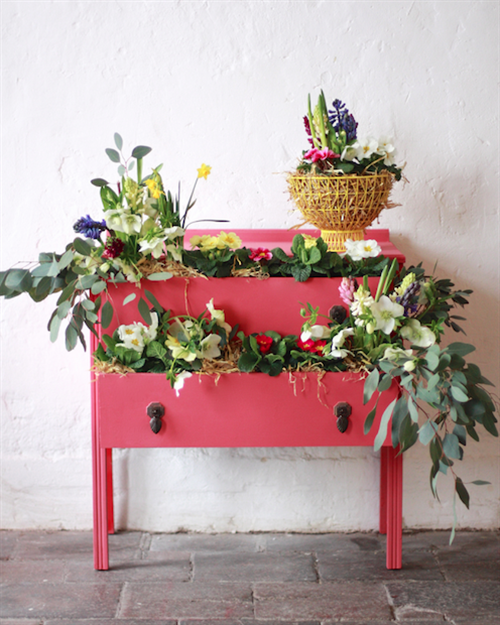 If you are not sure where to buy your paint, pop over to www.anniesloan.com to find your local stockist. There is no need to sand or prime, just start painting!